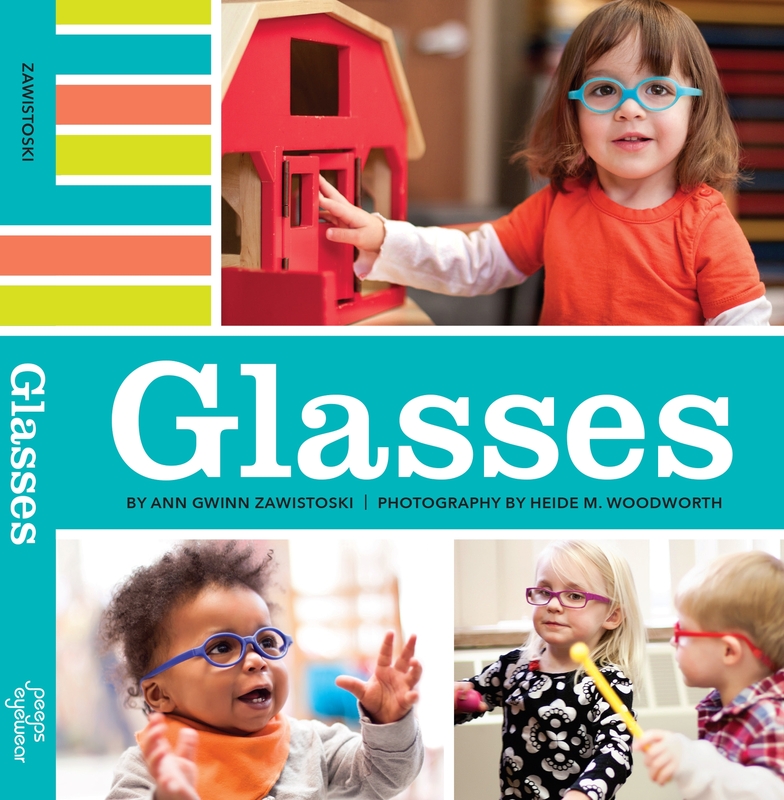 Do you have any advice for keeping glasses on a severely disabled child? She is almost 5, but functions more in the range of a 12 month old. I am her teacher. The parents are unable to keep them on her either. Her vision loss is in the – 6 range and she has amblyopia as well, so I understand how important it is for her to wear them. Our longest period of wearing the glasses was 45 sec with adult support during a preferred activity. Any suggestions are welcome! My son use to be just like this child you are describing, His vision was 20/800 in the weak eye he would absolutely refuse to wear glasses with or without a patch. We got him miraflex frames which come with built in straps & completely plastic & I think they are much better than metal frames. We had to make him wear arm restrains for him to leave his glasses on. It was very very tough in the beginning but as his vision came up it was easier. Now his vision in the weak eye has come up to 20/80 & now my son wears his glasses all the the time. He refuses to remove his glasses even when he goes to sleep. Every night he goes to sleep with his glasses on and I remove them after he falls asleep and put it on the nightstand & when he wakes up in the morning the first thing he does is puts his glasses on. I really think this is for the child’s parents to do because it is extremely difficult & may not be for a classroom setting where you have to attend to other kids are well. The kind of glasses you use may help. We used solo bambini, miraflex are similar. All plastic with a band. Our disabled kiddo finds these to be more comfortable than wiire frames.